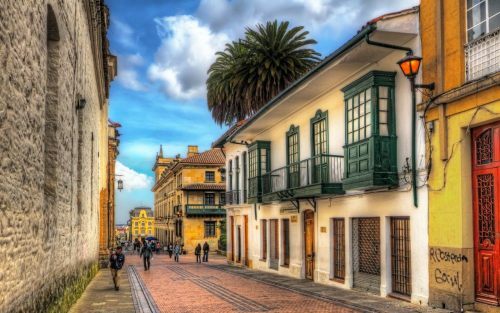 COPA Airlines has dropped the price of their May and June flights from Montreal to Bogota, Colombia down to $289 CAD roundtrip including taxes! The fast flights have 1 stop each way, in Panama, for 2-4 hours. 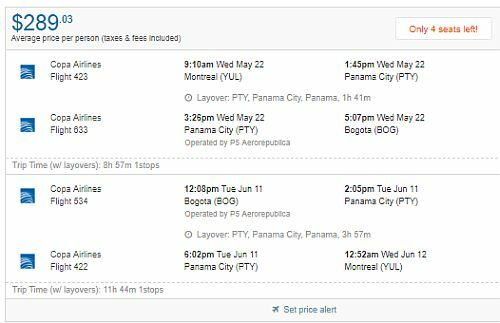 There are some date options with a 19 hour layover in Panama City, Panama on the way home. 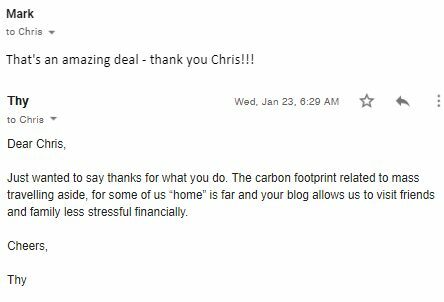 Mar 17, 19, 26, 27 to Apr 9 -- $314, new! Apr 2 to Apr 9 -- $314, new! May 14 to May 20, 21, 23, 27, 28, 30 *** -- new! May 21 to May 27, 28, 30 *** -- new! montreal, yul, flight deals, colombia, south america, copa airlines, bogota and bog.